When it comes to creating a work environment that appeals to millennials, Aflac has it figured out. 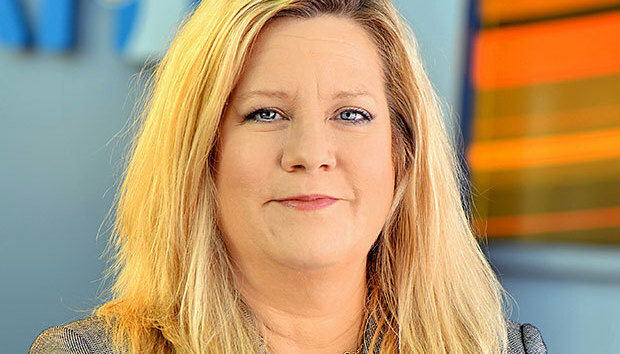 Ramped-up IT internship and apprentice programs are the key, says Julia Davis, 52, senior vice president and CIO at the Columbus, Ga.-based insurer. Aspiring IT professionals who take part in Aflac's 10-week internship program get a taste of the company's daily worklife while they're still in school. The interns tackle real IT projects, meet with IT leaders and get guidance on overall career development, says Davis. Those who complete the internship program can apply for the apprenticeship program, in which recent college graduates spend two years rotating through IT positions. The programs give young people "an opportunity to meet with executives so they can ask questions," Davis says. "We are trying to break down the barriers between the executives and our IT staff. We value their opinions, and we encourage leadership to listen." Davis says the efforts are paying off: Most interns go on to become apprentices, and all apprentices have been hired as permanent employees. Another change that appeals to millennials: Aflac has replaced cube farms with "interesting, collaborative workspaces" to create a high-tech startup vibe, Davis says. With the new setup, "we have seen an increase in employee satisfaction," Davis says. "[Younger] employees are embracing the change."